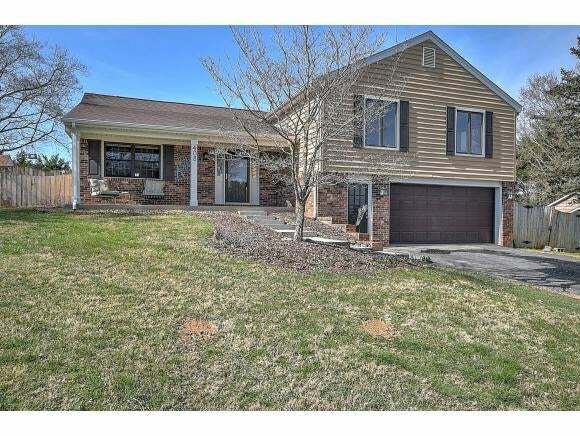 Updated Tri Level Home located in highly desirable Holston View School District will not last long! All the updates have been done for you! Kitchen, bathrooms, flooring, siding, roof, gutters, water heater â all have been recently updated! Kitchen features high end GE CafÃ© Stainless Appliances, natural stone counter tops and plenty of pantry space. 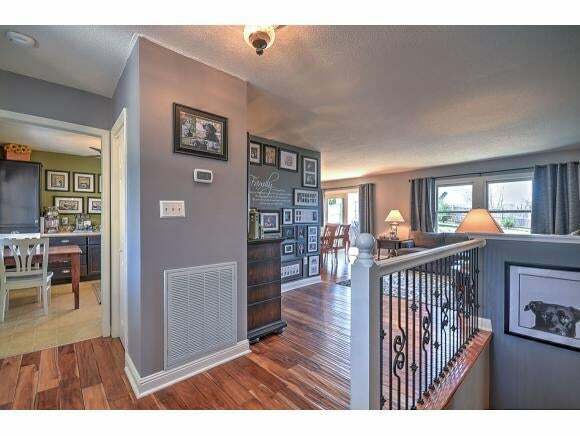 Hardwood floors on main level, stairs, hallway and upstairs bathroom are 5â Virginia Mills Handscraped and downstairs den features wood-look tile flooring. 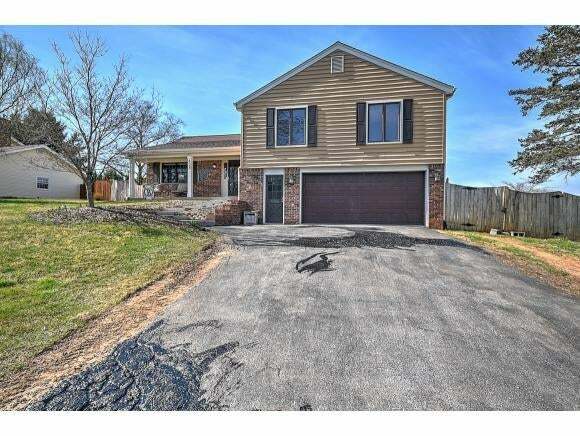 This home has 4 bedrooms, 2 full baths and 1 half bath. The tri level layout separates living space from bedrooms and the main level area features an open concept that works well for entertaining. The downstairs living space offers privacy and includes a walk out to the back yard. Back yard is fenced for privacy and works great for pets. Large 23x16 decking off dining room is perfect for grilling or enjoying the peacefulness of your private back yard. Sellers are offering one year home warranty with acceptable offers! Information believed accurate but not guaranteed, buyer to verify all info.